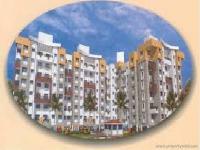 There are 131 2BHK, 3BHK, and 4BHK multistorey apartments for sale in Viman Nagar, Pune in the range of Rs 25 lakhs to 2.58 crores (average rate Rs 7,577 per square feet). 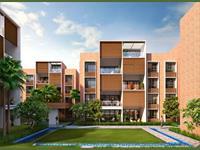 Over 115 flats are available in new/upcoming and resale apartment projects/societies like Rohan Mithila, Brahma Suncity and Clover Acropolis. 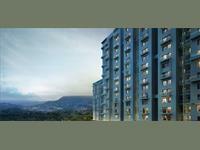 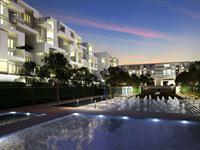 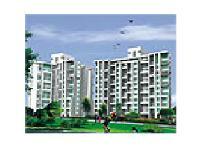 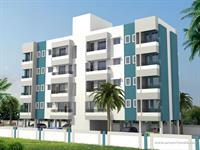 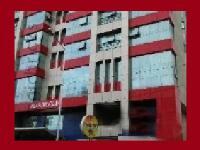 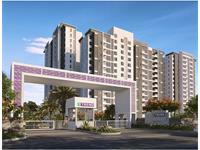 The locations nearby Viman Nagar having apartments, flats are Mhada Colony, Nagar Road and Aga Nagar. 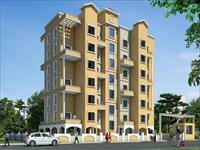 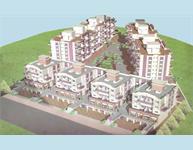 Prime location at Wadgaon Sheri.